Instrumental music lessons available in piano, guitar, singing or drums, to all students of Moorooduc Primary School. 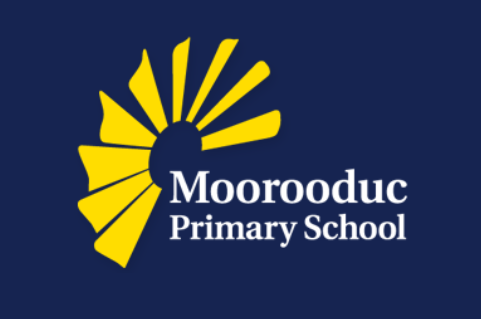 Lessons are conducted at Moorooduc Primary school, within school hours, at a cost of $30.00 per half hour lesson. As with all our tuition our lessons include 'theory' (reading & writing music) and all our teachers have WWC checks and a genuine passion for childrens musical education. Simply select you instrument below and enrol now!